Take a load and off check out the highlights of this week in TV and streaming. Go on, you deserve it. 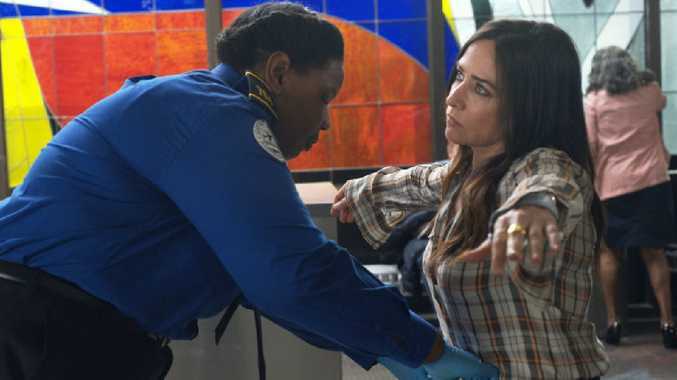 The third season of Better Things (which returned last week so get streaming now) almost didn't happen after the formerly Louis C.K-produced series was swept up in the #metoo accusations against C.K. Pamela Adlon had been a long-time friend and collaborator of C.K. 's and she's said that she wasn't sure she had the emotional energy to make more of Better Things after a bruising few months. It's a great thing she did because it really is such an under-watched gem of a series. A semi-autobiographical series of Adlon's experience of being a single mother in Hollywood, Better Things is honest, raw, hilarious, sweet, frustrating, smart and any other adjective you can throw at it. It's all that and it tells a bloody good story from the perspective of a complex and relatable character. Get into it. Now. If you're looking for a comprehensive and dramatic explainer on how Britain ended up in this Brexit catastrophe, this movie probably isn't. 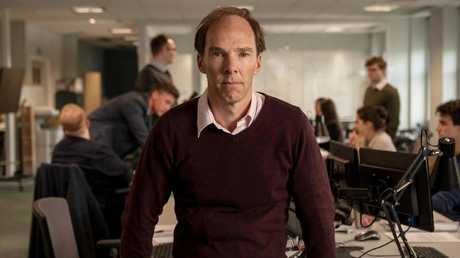 Told from the perspective of "underdog" Vote Leave strategist Dominic Cummings (played with relish by Benedict Cumberbatch with a greatly reduced hairline), the TV movie is hoping to provide insight on how the Leavers convinced a majority of Britain to vote their way. Forget the experts, they said. Trust your gut, they said. Brexit: The Uncivil War is a fairly shallow look at a mind-bogglingly complex issue, but it's a start. No doubt will be many more Brexit-themed dramatisations to come. It's like The X-Files before The X-Files, and also based on the real-life Project Blue Book and the astrophysics professor, Dr Allen Hynek, who consulted on the US military's top secret investigative program. 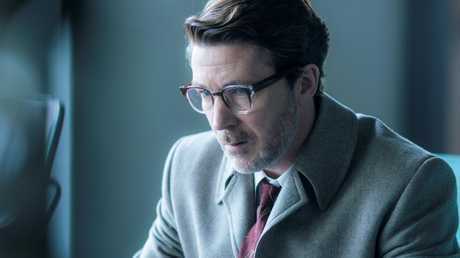 Game of Thrones and The Wire star Aidan Gillen plays Hynek, leading a cast that also includes Neal McDonough and Michael Malarkey, in this 1950s-set sci-fi drama. Hynek is recruited by the military to "debunk" strange phenomenon being reported across the country - dancing lights in the sky, that kind of thing - as America is being gripped by fear of otherworldly invasion, mixed in with Cold War fear. The show follows a case-of-the-week format while there are hints of a bigger conspiracy at play. But can Hynek maintain his integrity, curiosity and safety in the face of larger forces running an opposing agenda? It's Bletchley Circle, but across the Atlantic. The next instalment of the popular period drama travels to San Francisco with two of the original characters, Millie and Jean, helping their American compatriots Iris and Hailey to break codes, break hearts and solve mysteries stumping local cops. In the first episode, a woman's recent death bears a chilling resemblance to the murder of Millie's wartime colleague, which sets off the journey to the New World. If you're still watching Santa Clarita Diet, it's because of Drew Barrymore. The Hollywood star is, as she always is, irrepressibly charming. And let's face it, Barrymore doesn't always pick the best projects, but she always manages to rise above the material. 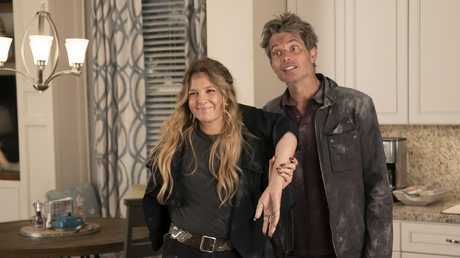 This zombie comedy was uneven in its earlier seasons but as it gets on, it's morphed into something even wackier than a story about a suburban real estate agent and mother who is accidentally zombified. It manages to do all the gruesome zaniness and still have something to say about marriage, destiny and consumerism.